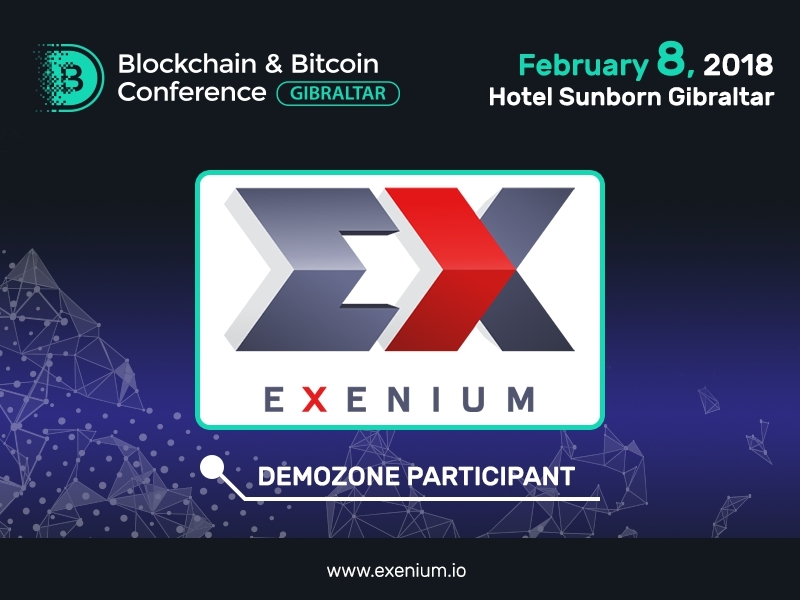 The Exenium cryptocurrency exchange will present its stand in the exhibition area of Blockchain & Bitcoin Conference Gibraltar. Exenium is the first fully functional cryptocurrency exchange implemented in the form of chatbot for such messengers as Telegram, Facebook Messenger, WhatsApp and Discord. 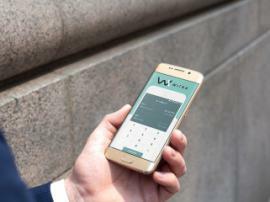 The exchange offers its customers both classic trading tools and unique solutions. 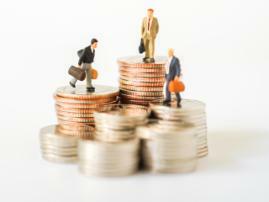 Investment Management System (IMS) with the possibility of issuing investment portfolio tokens. 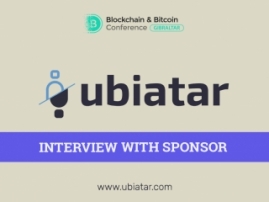 maintenance of ERC20, Waves, Bitshares tokens and altcoins. 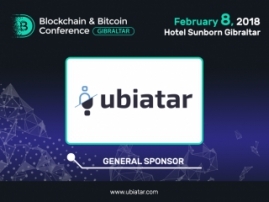 Register to Blockchain & Bitcoin Conference Gibraltar!